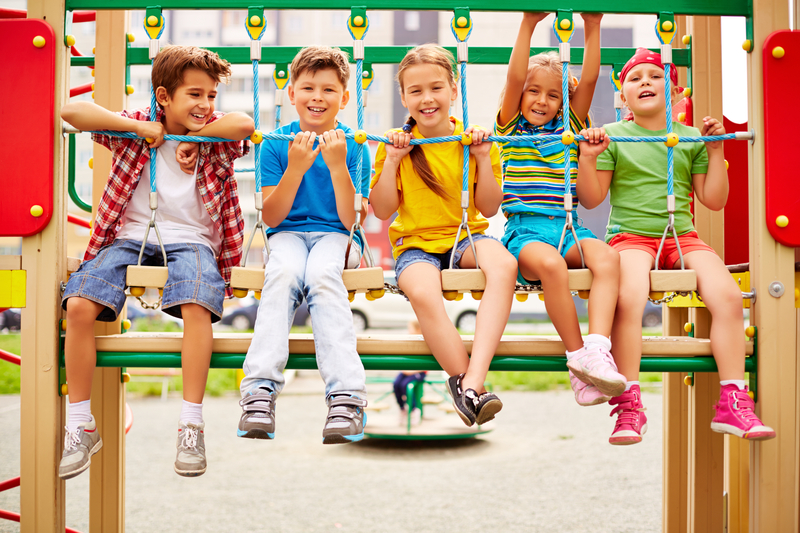 At SCOPE Education Services, our primary aim is to engage Long Island children in a safe, nurturing environment. Through our child care services and education programs, we promote both their growth and well-being. Our Pre-K/UPK program provides three and four year old children with opportunities for learning through exploration, play and discovery that build on children’s social, emotional, cognitive and physical growth. SCOPE Pre-Kindergarten – Parent/Guardian is responsible for tuition. SCOPE UPK (Universal Pre-Kindergarten) – New York State grant pays for students that turn 4 years old on or before December 1, to attend program. Student selection is through a lottery process done by the school district. Students must be a district resident. Please click on the district link below to obtain registration information, enrollment requirements and costs. East Moriches * Four year old district residents contact the school district regarding the Lottery based program. Three year old and four year old non-district residents and Extended Day, click here to register. Contact Mellisa Krauss at (631) 881-9639 or email Dana Ingarozza at dingarozza@scopeonline.us for more information. For working parents, having child care available before and after school can make a huge difference in being able to achieve balance and well-being for themselves and their families. Below are options for school year child care for working parents in Nassau and Suffolk counties. Learning does not have to stop with the ending of the school day! From painting to building robots, our after-school and Saturday enrichment programs have children involved in exploration and team building. SCOPE Student Services are excited to offer a summer of adventure at our Summer Fun Program! With flexibility and new adventures planned, we’re certain there isn’t a more affordable summer program for your child. Summer is the perfect time to discover new passions! From ceramics to cooking, our summer programs offer exceptional experiences for eager young learners. To get started, please create an account profile. For help creating your account, click here.